I'm still celebrating the release of Ember & Flame. It's a good thing for you, too, because . . . prizes! 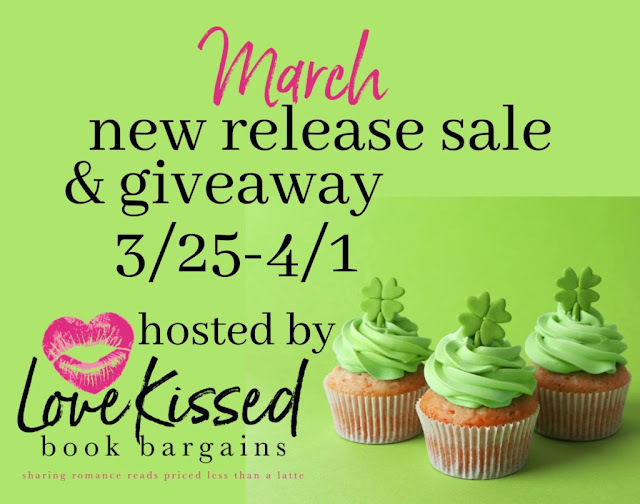 Welcome to the March New Release Giveaway, 03/25 - 04/01! One-click all the latest books. 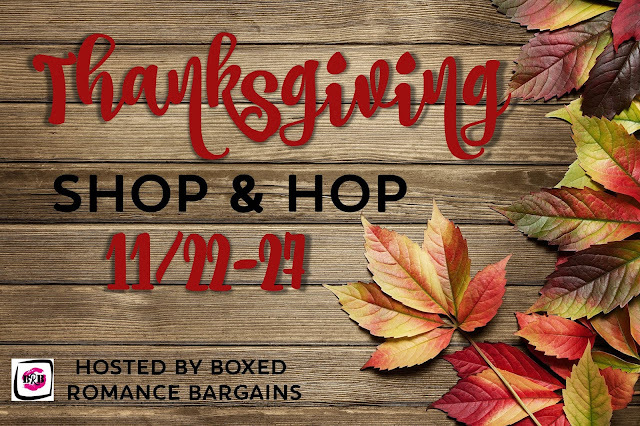 Then enter for a chance to win a $50 Amazon Gift Card. 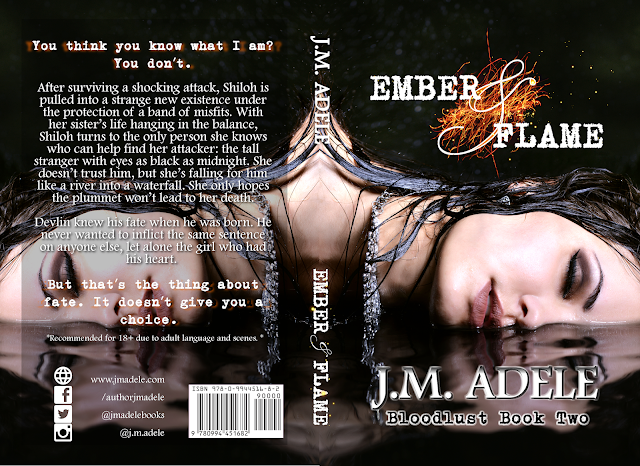 You know I just released Ember & Flame, Book Two in the Bloodlust Series. But you've gotta read Book One first. So I've made it FREE for five days. 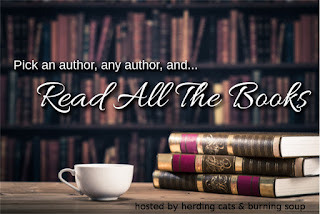 Check out the March FREE Reads & Giveaway 03/25 - 03/29! Most of them are only FREE for a limited time. It's just our way of thanking our loyal readers. Even better, we've pooled our funds to offer an awesome giveaway! Enter to win a $50 Amazon Gift Card! 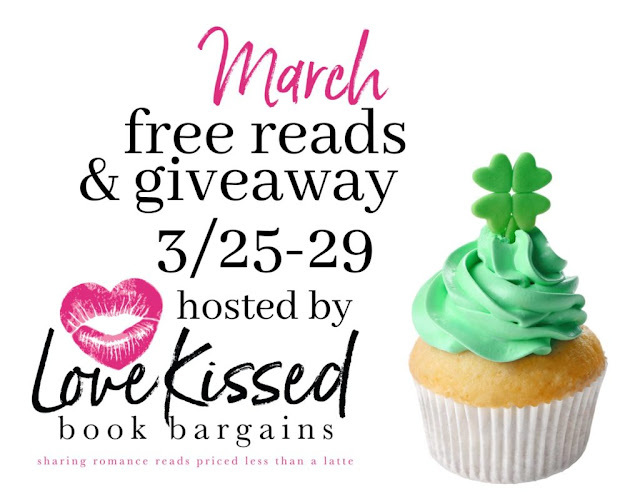 Click Here to enter the March FREE Reads & Giveaway. 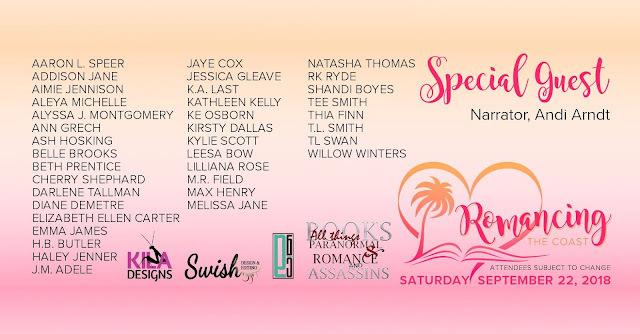 Join me and fifteen wonderful authors for games, giveaways and mayhem this Saturday, March 23rd! 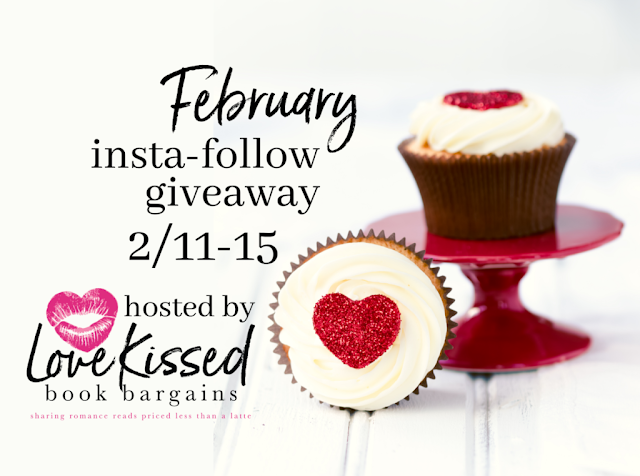 It's all happening 10am to 10pm EST (US) on Facebook in Endless Books and Takeovers. Also happening on Saturday, at 8pm EST (US) I'll be taking over the Whispered Thoughts Takeovers group on Facebook. Here's the link to join. I'll see you there. Bring your blanky. 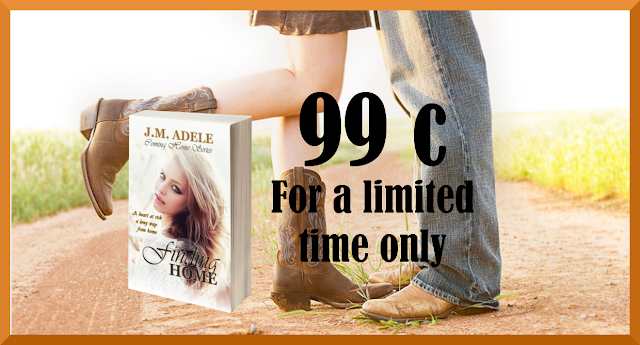 If you've read Ashes & Dust, you've possibly been eagerly awaiting the follow up to Shiloh's story. Well, here it is! Keep scrolling for your chance to win! I've got a few things going on because it's the month of love. Read on for more deets. I hope you win something. Best of luck!